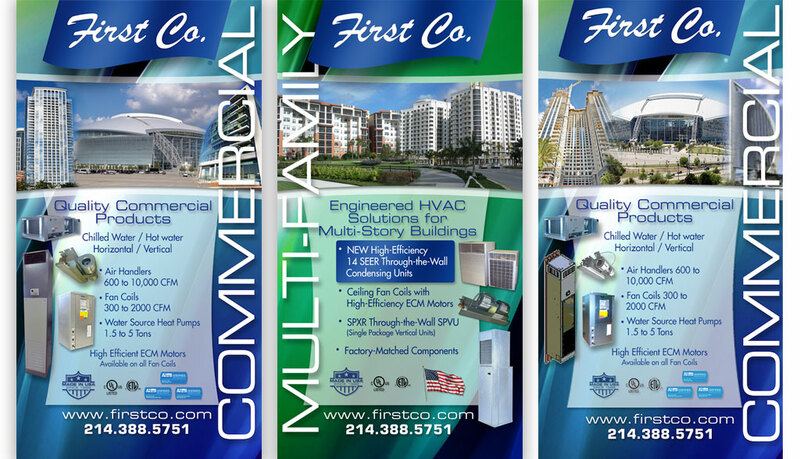 First Co. has built and delivered over 5.5 million units to the multi-family HVAC industry. 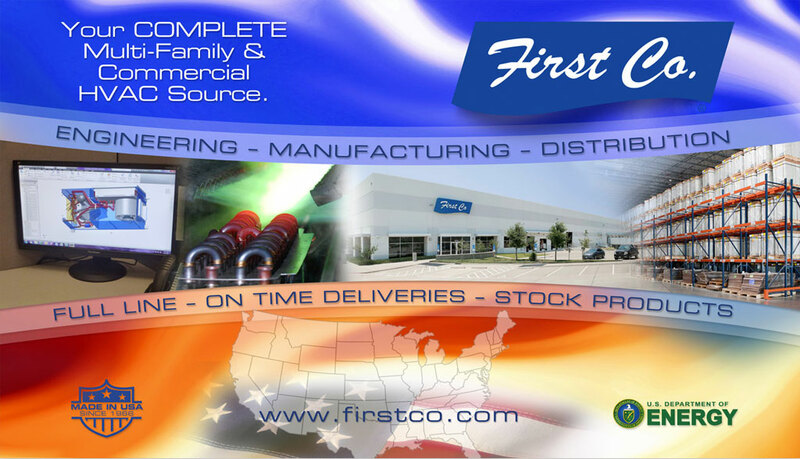 We continue to provide the rapidly growing HVAC industry with an independent source of unique fan coils. 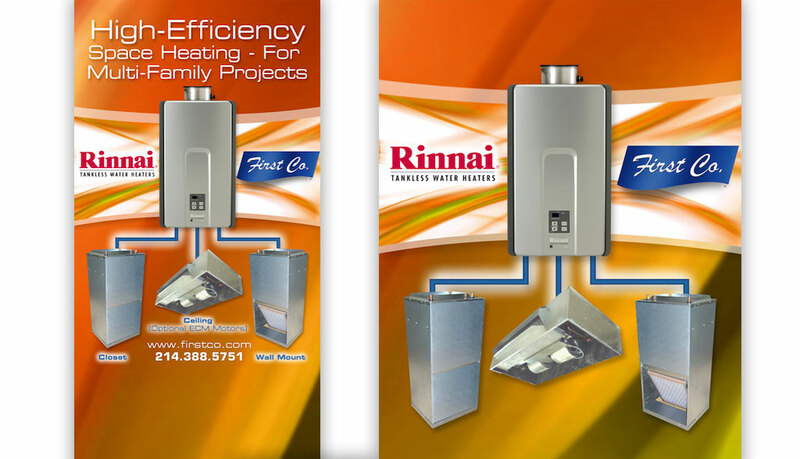 Empire worked with First Company on a variety of designs and implementations for their trade show material and backdrop structures.